At Žabljak two ski jumping hills projected by eng. Ratko Novakovic were constructed in autumn 1961. 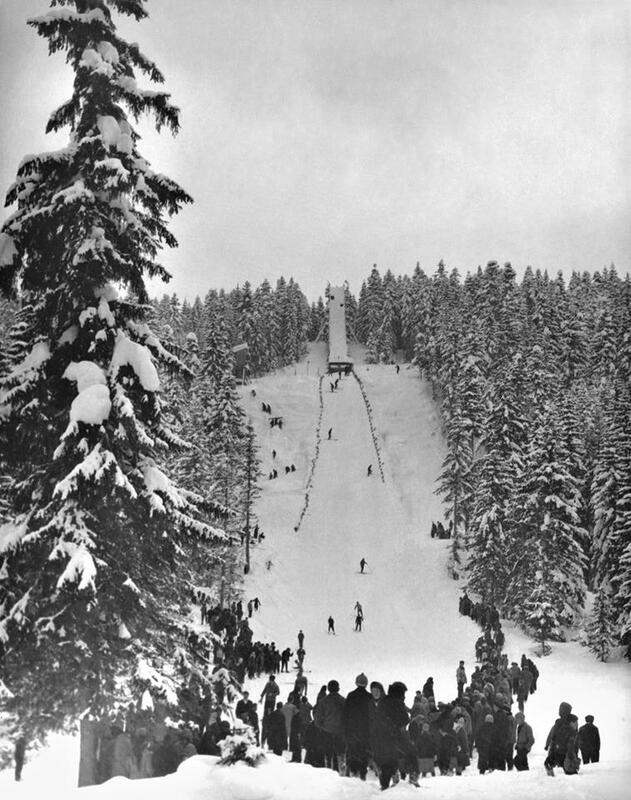 Near “Dormitor” hotel a 60 meter jumping hill was set up and an additional K30 in the centre of the town. 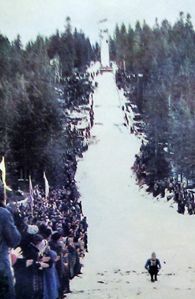 In 1962 and 1965 Nordic skiing championships of Yugoslavia were organized at Žabljak, but already to the end of 1960’s the ski jumping hills wer no more used. 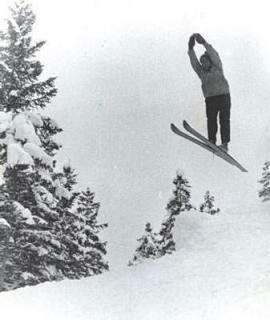 With a best distance of 46 meters on the ski jump at Zabljak local ski jumper Božo Čvorović still holds the distance record of Montenegro.